In addition, Kaoreda is also engaged in domestic sales with Yenting Industrial Co., Ltd. - With spacious 3,300 square meter area, it's convenient to load and unload cargo in our warehouse. 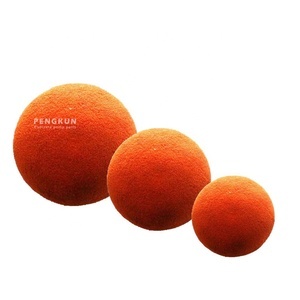 Some items we can provide our stock sample for free but not responsible for freight. 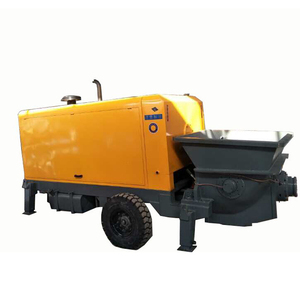 small construction mini used hydraulic concrete pump small construction mini used hydraulic concrete pump skype:sunnylh3 Product Introduction Secondary structure casting machine deal exclusively with the secondary structure of the construction work, effort, the problem of low efficiency of production. 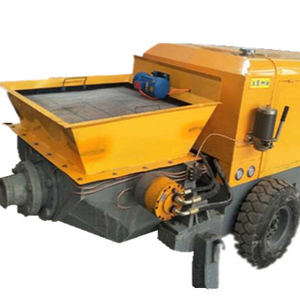 This machine is small in size, simple operation, reduce staff labor intensity and flexibly in the floor construction, reliable nearly lintel, post casting. 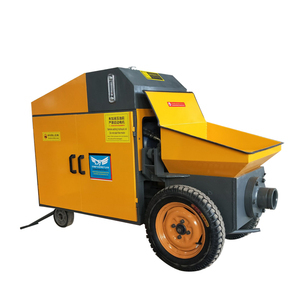 This machine is small in size, simple operation, reduce staff labor intensity and flexibly in the floor construction, reliable close. 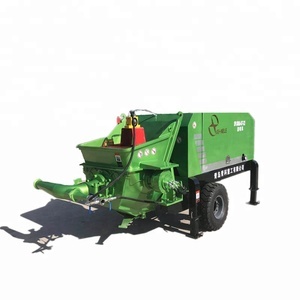 Qingdao SINOMAX Engineering Machinery & Equipment Co., Ltd.
2. In engineering construction, used for vertical and horizontal conveying mortar. 4. In farmland, water conservancy project, used in dam reinforcement. 5. In railroad construction, bridge, culvert grouting reinforcement. 7, How can you ensure the quality of the products 9 Don&rsquo;t worry,we joined the trade assurance. If the products have quality problem when you received the goods, return you full payments. 4) Sales After service 5) Pick up you from your hotel to our yard and check our cranes. 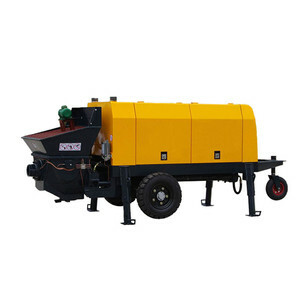 Alibaba.com offers 124,603 concrete pump products. About 29% of these are concrete pumps, 24% are concrete mixers, and 22% are construction machinery parts. 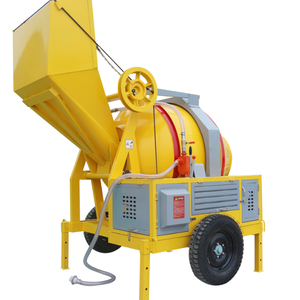 A wide variety of concrete pump options are available to you, such as free samples, paid samples. 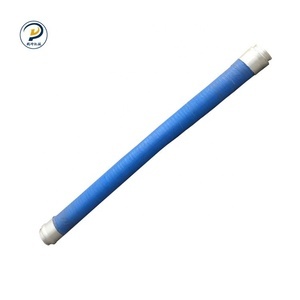 There are 123,173 concrete pump suppliers, mainly located in Asia. 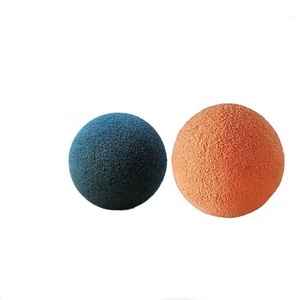 The top supplying countries are China (Mainland), Turkey, and Taiwan, which supply 98%, 1%, and 1% of concrete pump respectively. 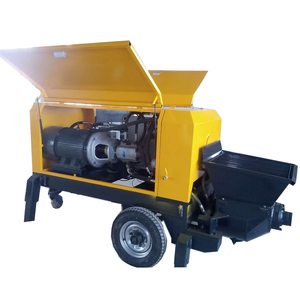 Concrete pump products are most popular in Southeast Asia, Domestic Market, and Africa. You can ensure product safety by selecting from certified suppliers, including 41,665 with ISO9001, 39,390 with Other, and 7,660 with ISO14001 certification.